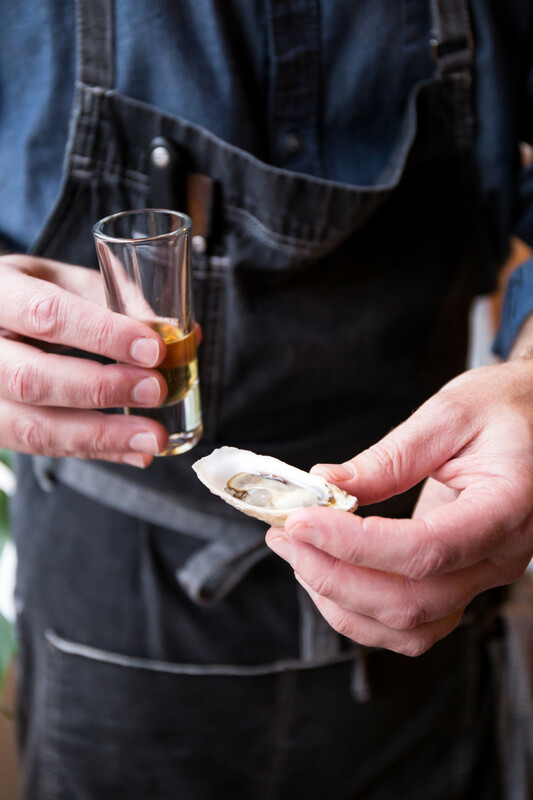 Join us at Tournant where they will be showcasing fresh NW oysters and other raw bar selections, rounding out the menu with tapas-style small plates. 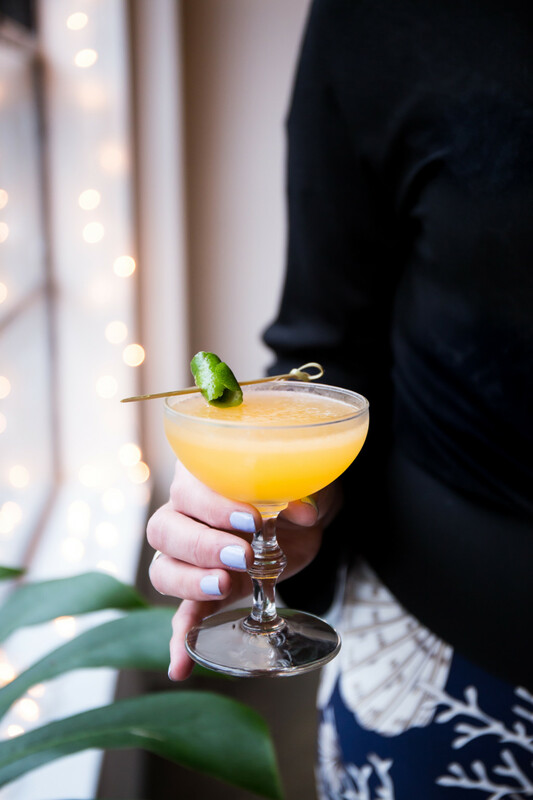 Matt from Merit Badge will be shaking and stirring up cocktails featuring our spirits all while we are launching Oregon Whiskey Hour, a new program celebrating Oregon whiskey. 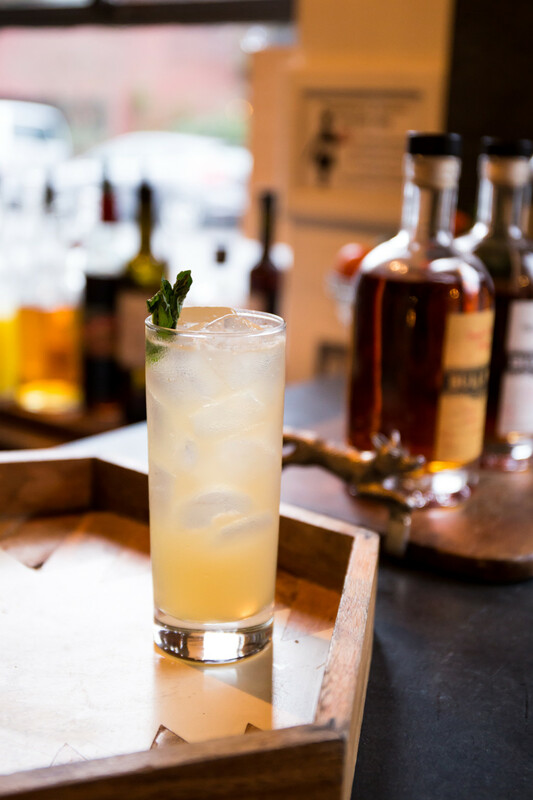 Our Head Distiller Lee Medoff will pour tastes of our new Oregon Single Malt Whiskey and chat with everyone about what makes Oregon whiskey so unique and delicious.